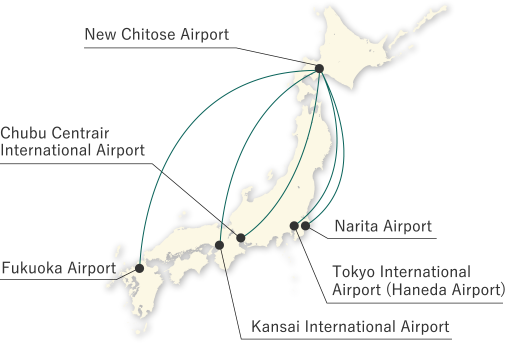 Hokkaido, including Sapporo, the northernmost ordinance-designated city that hosted the first Winter Olympic Games in Asia, has rich experience and a solid track record in holding many large-scale sporting events and international conferences, including the FIFA World Cup, World Cup and World Championship competitions for winter sports, the Hokkaido Toyako Summit and related meetings, and three United Nations Conferences on Disarmament Issues. This large city with a population of over 1.9 million is one of the cities with the world's heaviest average annual snowfall (597 cm on average from 1981 to 2010 according to the Japan Meteorological Agency). In many areas of Hokkaido, snow sports can be enjoyed in the middle of nature for a long period of time from early November to early May due to the large amount of snowfall and snow accumulation, leading to the development of snow-based tourism. 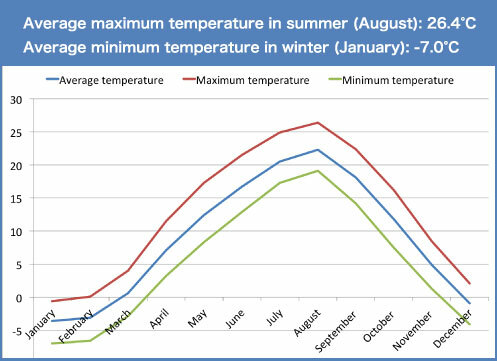 The relatively large temperature difference between day and night during summer in Hokkaido serves to relieve fatigue from heat. 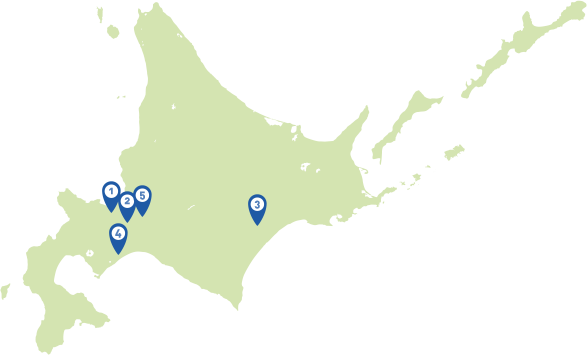 Many top athletes representing Japan and from company sports teams have summer training camps or competitions in Hokkaido because it is easy to procure good, fresh food and that there are many well-equipped sports facilities in Hokkaido. 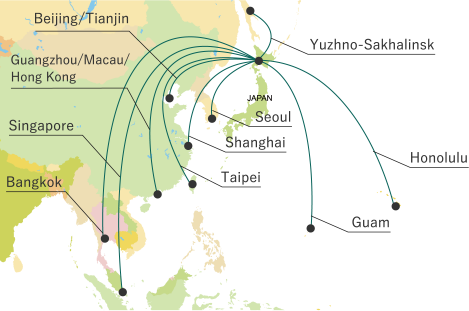 Smooth access to destinations via Tokyo-Sapporo airline services, which offer 52 round-trip flights a day carrying the largest number of passengers in the world (as of December 2016), as well as via international flights that connect New Chitose Airport with countries in Asia such as Korea, China, Thailand, Malaysia, and Singapore, is an indispensable factor for the success of sporting events and the promotion of sports tourism. 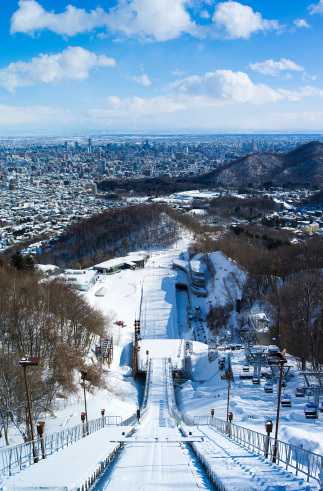 Sapporo Global Sports Commission invites and supports international competitions and training camps for top athletes by leveraging the wealth of sports resources that Hokkaido and Sapporo have to offer.